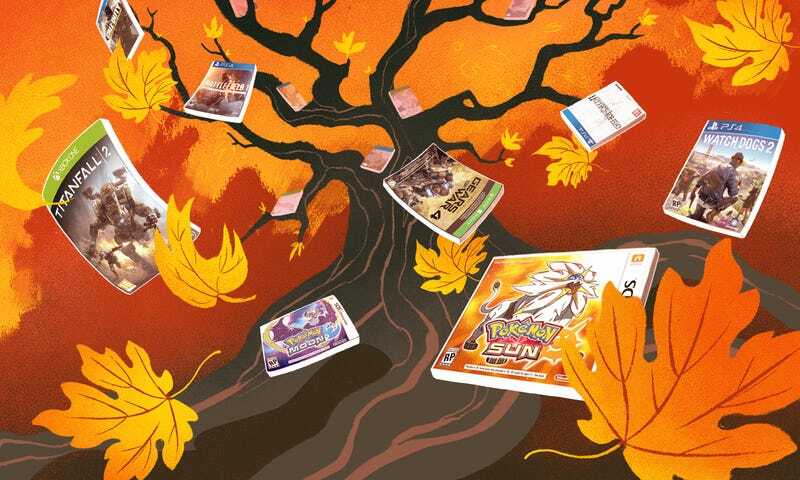 Autumn, when the only things falling faster than the leaves are the big game releases. Check out the pile of big titles we’ll be jumping into as the season progresses. Update November 1: Some of the season’s best games are behind us, but there are still plenty of big name games on the way. We’ll periodically update this list as more games get release dates.